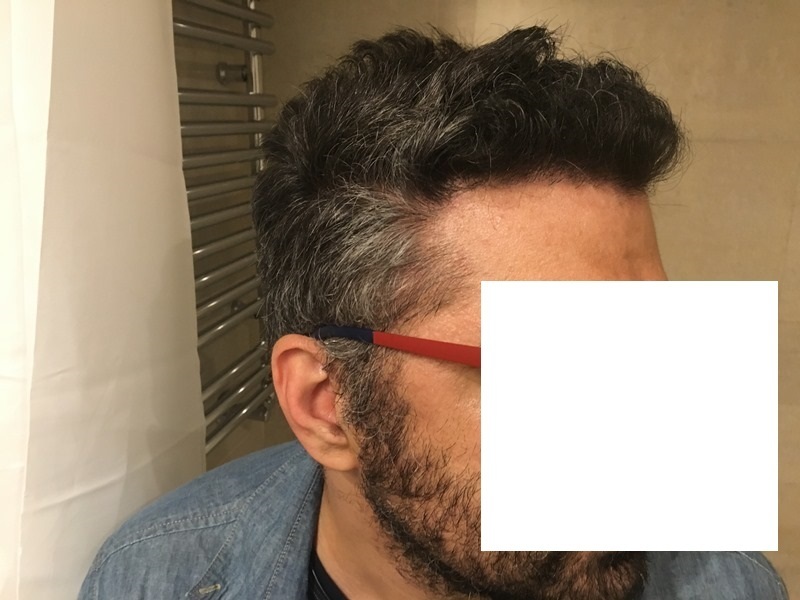 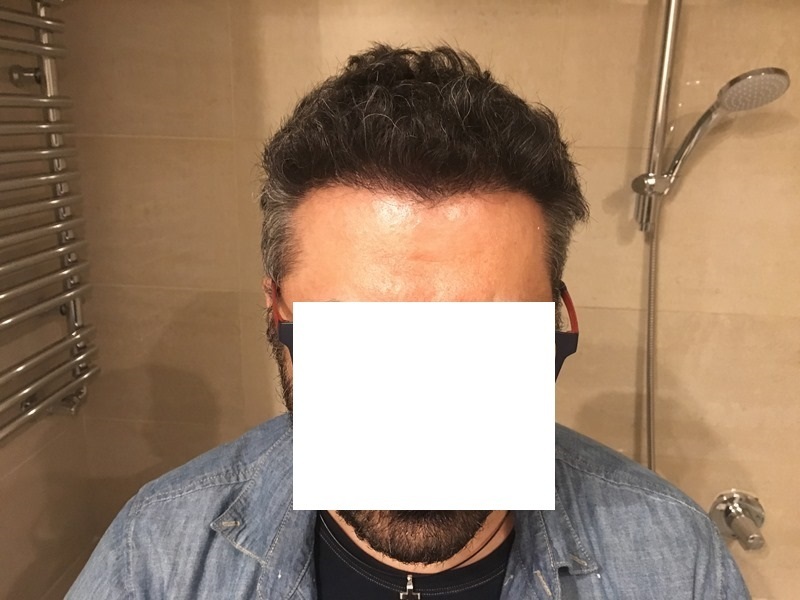 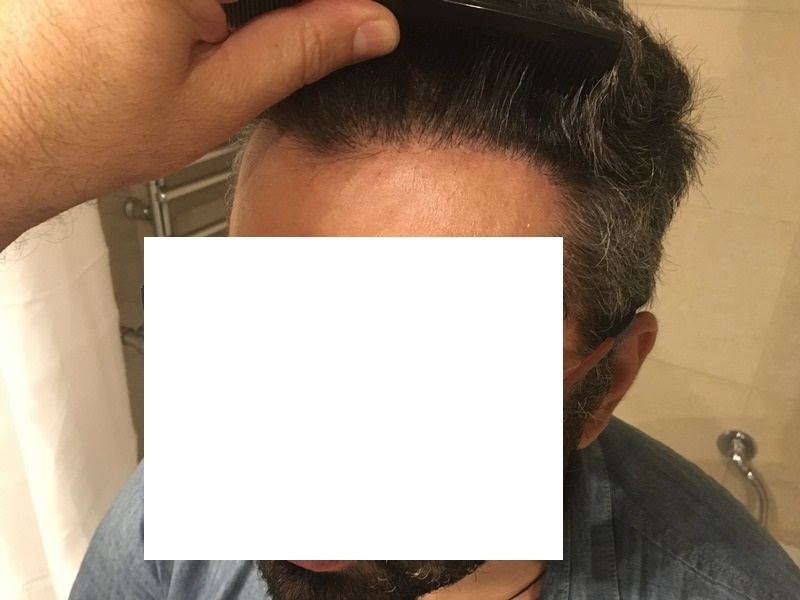 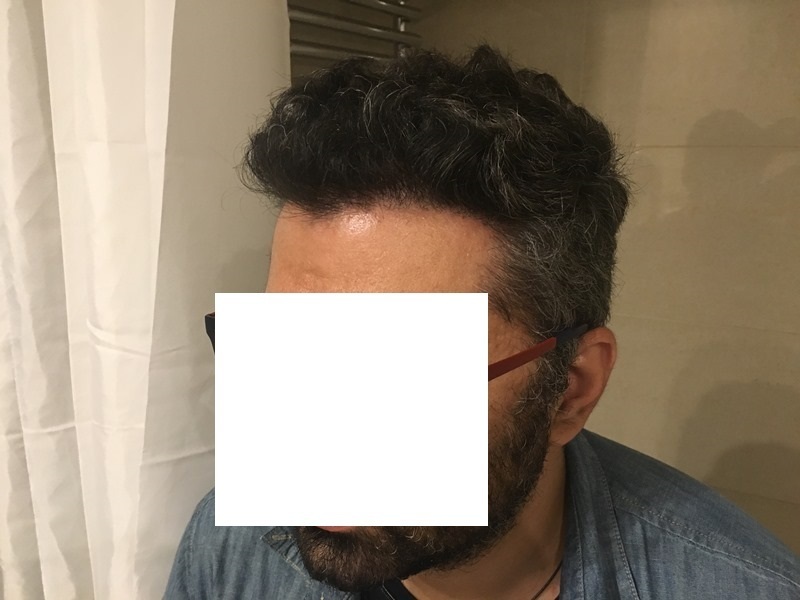 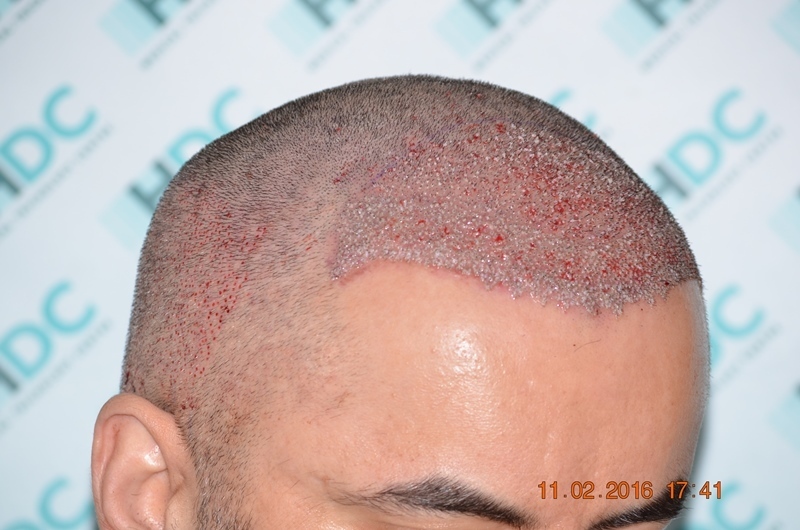 This is a 37 year old patient who has restored his missing hair in the hairline and behind it. 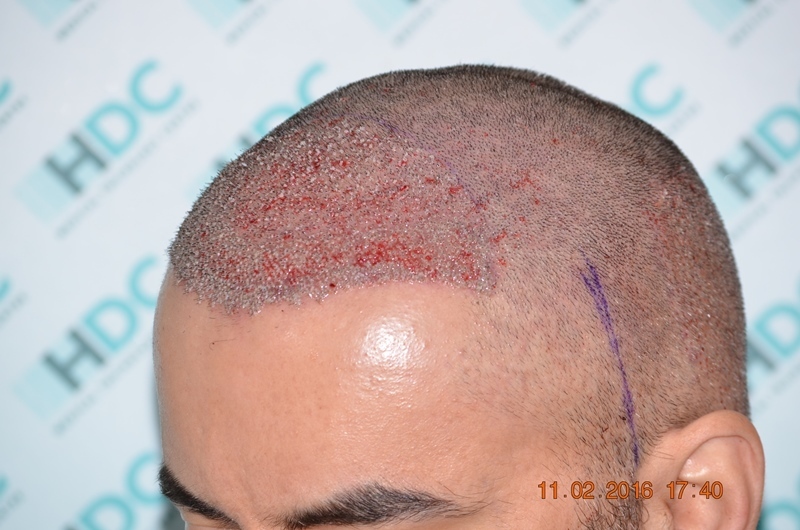 With a total of 2700 grafts he filled up the area with good density so as to match the density of his existing hair. 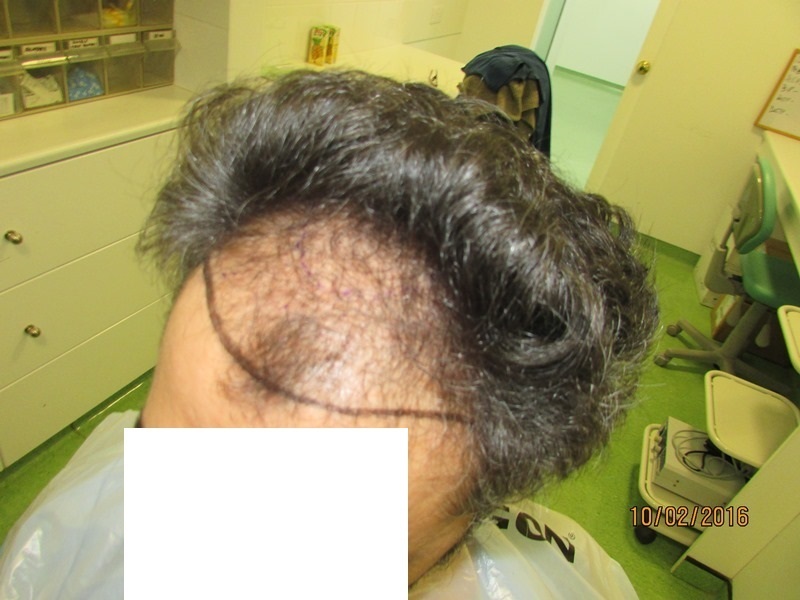 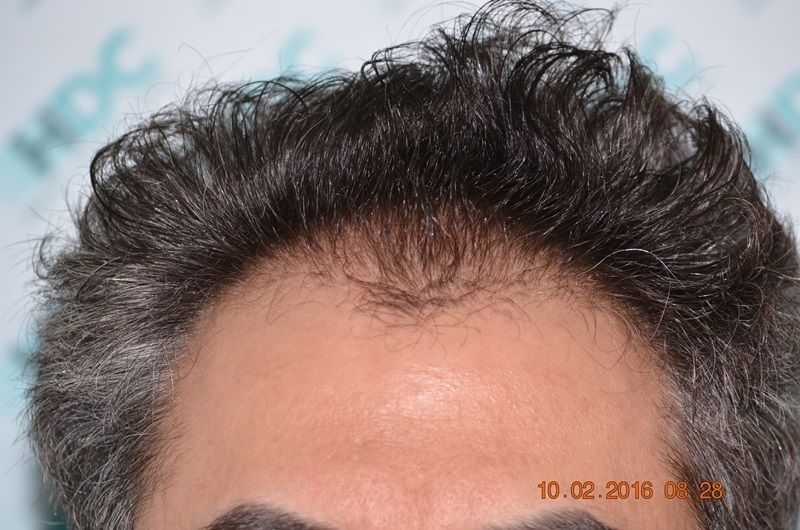 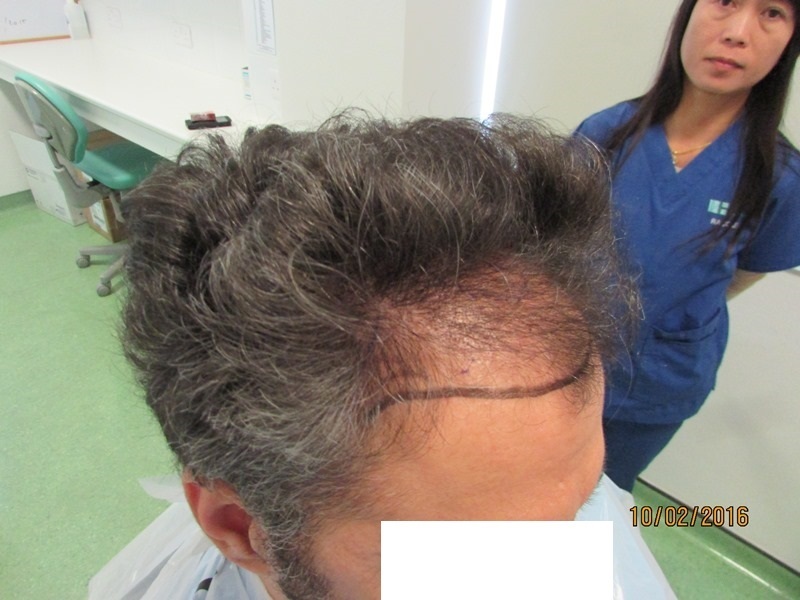 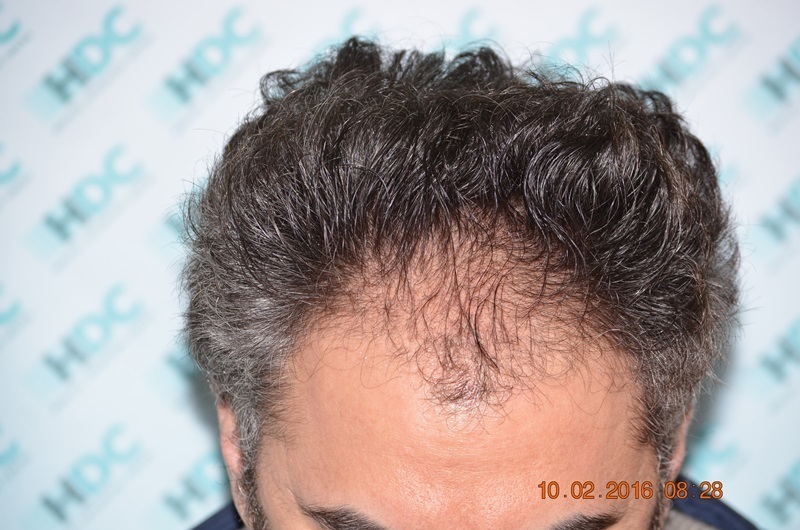 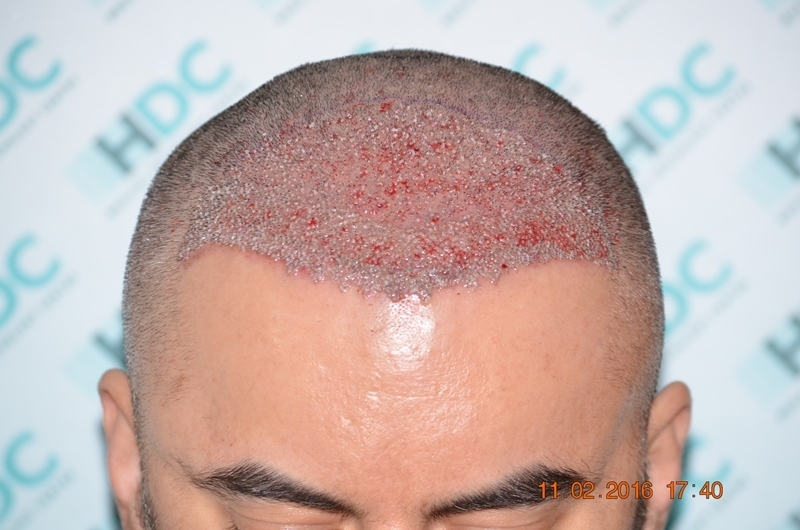 HDC Hair Clinic, presents his result with clear and comparative photos of before, post op 8 months after. 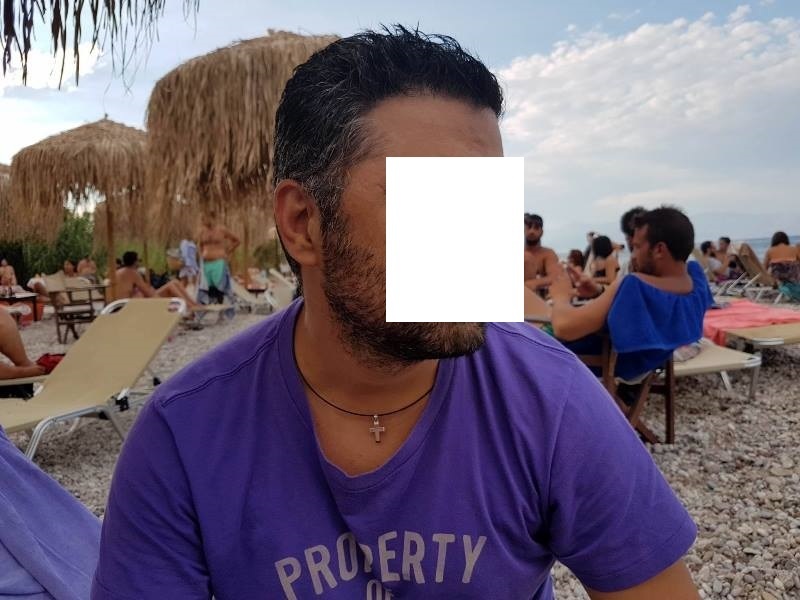 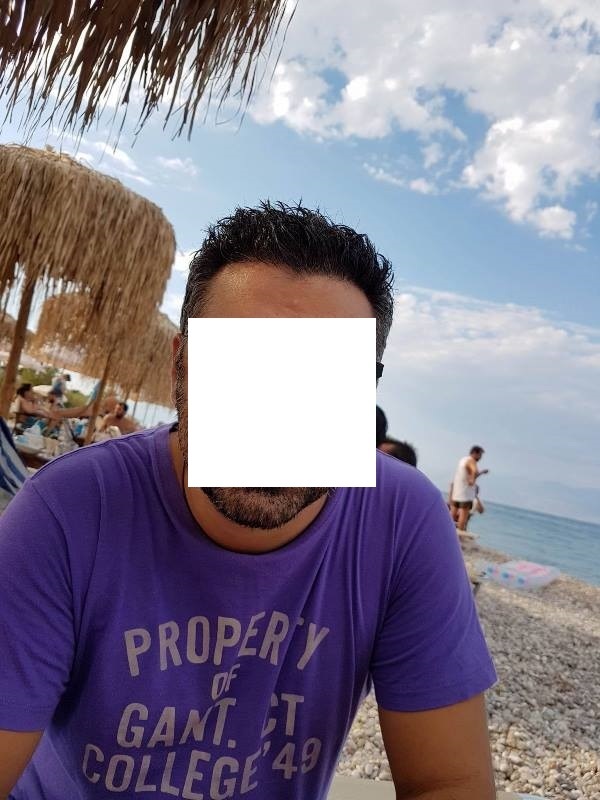 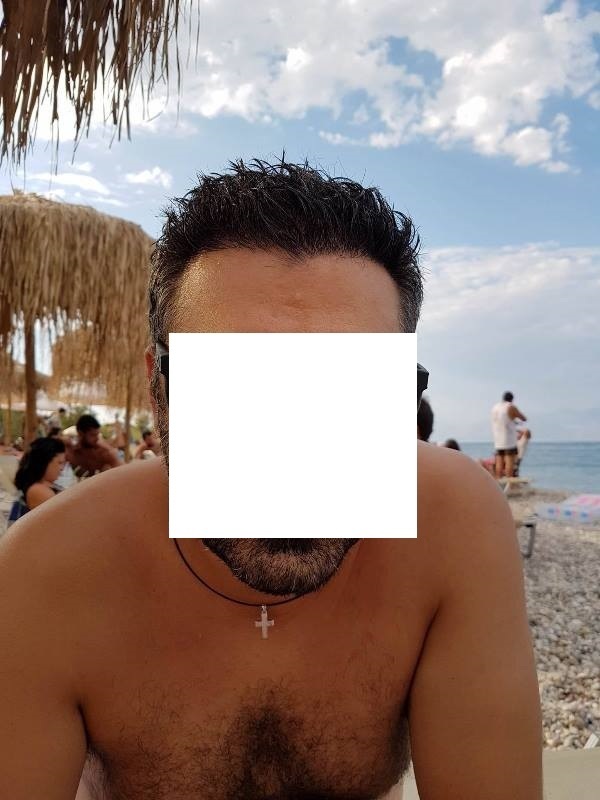 The patient is from Greece and he spends his days happily on the beach in the summer. 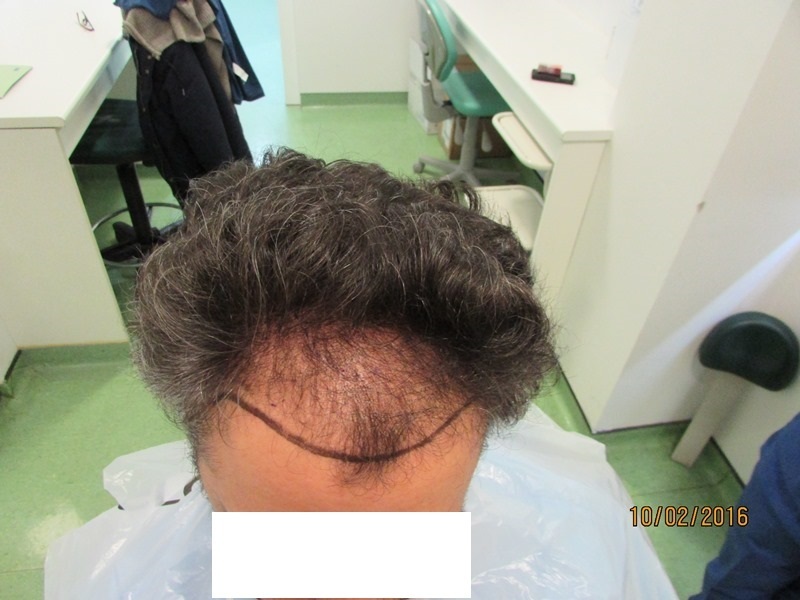 This is the idea for restoring hair, so that you can be able to enjoy all summer and winter activities. 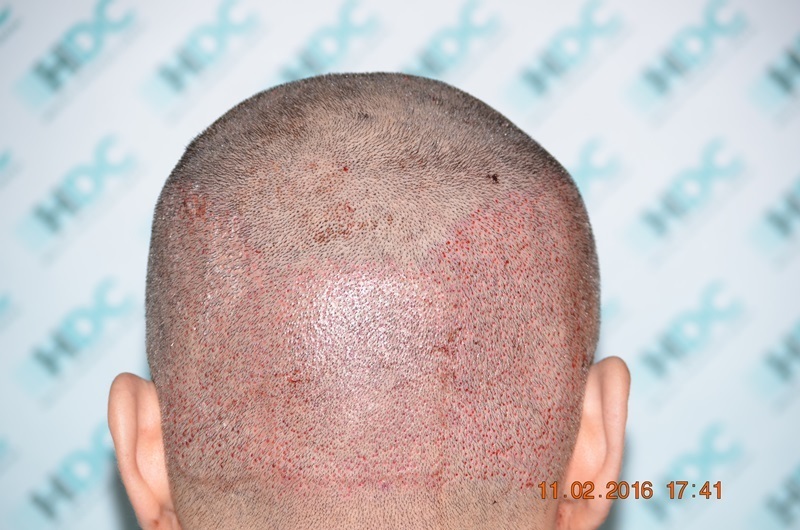 HDC once again give natural looking results with correct positioning of the hairline and as always with respecting the donor.